New poetry for fortune-telling: DIVINATIONS by Christopher McCurry! A belated announcement, as many of you might already be aware, but Osedax’s newest poetry collection is now available! Read on for more about Christopher McCurry‘s DIVINATIONS and click on the image for ordering information. 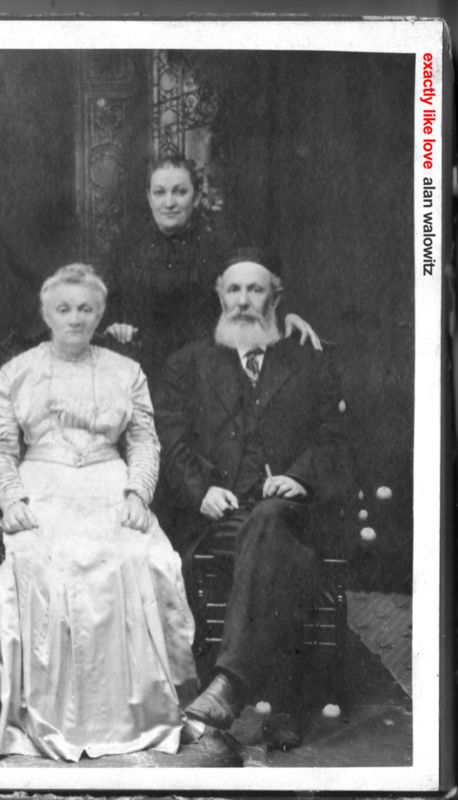 I have long suspected that poets and practitioners of divination are the same kind of seer. They differ in only one regard. A reader uses tools external to themselves to aid their sight—cards, shells, bones, tea leaves, smoke—the poet turns inward, conjures from the cosmos within whatever is needed to bring forth into the light. 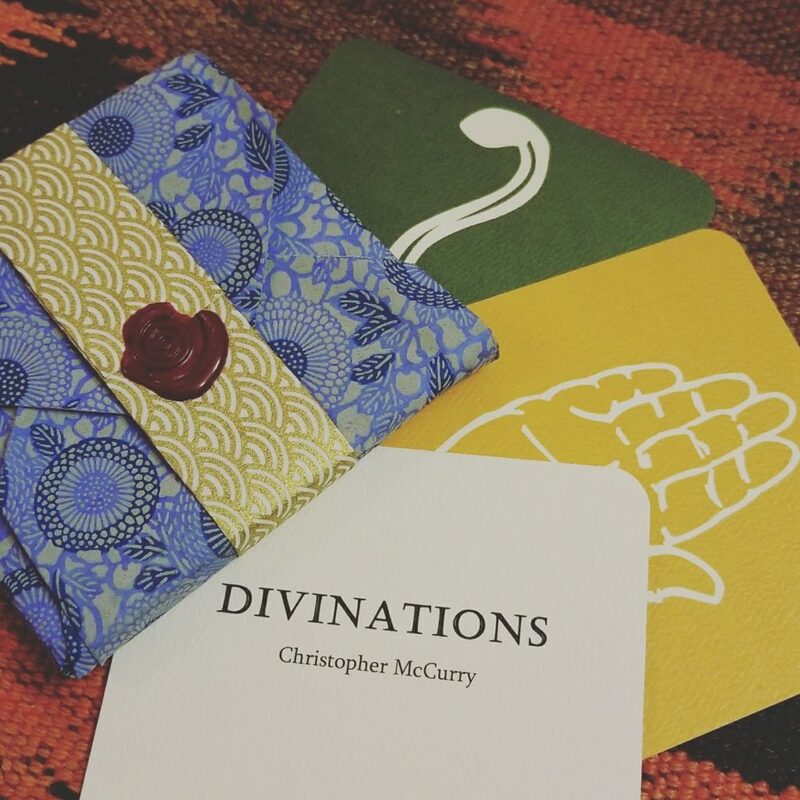 Christopher McCurry’s latest collection, Divinations, is a stunning hybrid text both in content and form that is meant to be read as a deck of cards and as book of poems. The poems are an airtight cabinet of curiosities, each heralding some aspect of the observable world through the lens of personal experience—eating an apple, noticing highway graffiti, holding the hand of a child in the dark. They read a little like proverb, a little like bandaged heart—the result is an astonishing kintsugi effect as the reader is instructed to shuffle the deck to read the poems as poems or lay a spread for guidance in various areas of one’s life. The possibilities to enjoy and learn from this work are truly up to the reader, which is what any compelling oracle or poet knows. Divinations proves that McCurry is both. Posted on August 6, 2018 August 6, 2018 Author adminCategories Chapbooks, PoetryLeave a comment on New poetry for fortune-telling: DIVINATIONS by Christopher McCurry!